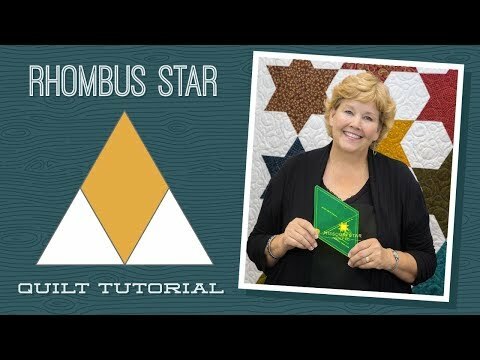 Rhombus Star Quilt Pattern by Missouri Star - Missouri Star Quilt Co. - Missouri Star Quilt Co.
We're aiming for the stars, Rhombus stars to be exact! With the perfect fat quarter bundle and a Missouri Star 5" Rhombus Template, you can bring the stars to you. Finished size: 69 1/2" x 90"
Quilt pattern for fat quarter bundles.